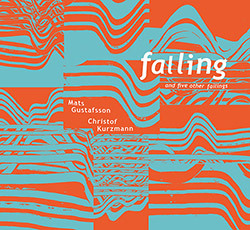 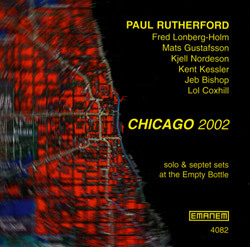 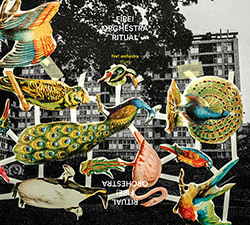 An open and unconventional set from the duo of Mats Gustafsson on sax, piano & organ and iDEAL Fest found Joachim Nordwall on electric guitar and synth, recording at the Viennese Garnison7 studio in 2013, for six mysterious and spellbinding improvisations, particularly the extended and impressive title track. 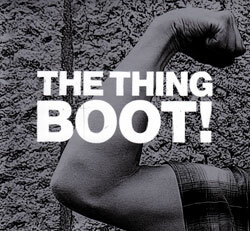 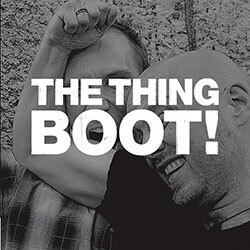 On tour for their album "Boot! 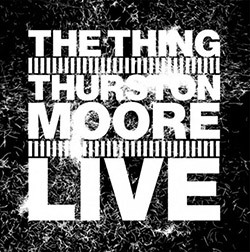 ", the Scandinavian free-jazz monsters of Mats Gustafsson (sax), Paal Nilssen-Love (drums) and Ingebrigt Haker Flaten (bass) teamed up with Thurston Moore of Sonic Youth fame at London's Cafe OTO to produce some heavy improvised thunder. Heavy free jazz in the 3rd release from the trio of Mats Gustafsson on tenor and baritone sax, Ingebrigt Haker-Flaten on bass, and Paal Nilssen-Love on drums, covering an eclectic set of punk and free jazz titles including covers of Yeah Yeah Yeahs, The Sonics, White Stripes, Norman Howard and Brotzmann; thick and sick free improvisation. 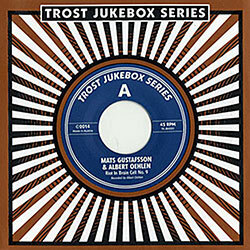 The first of Trosts "Jukebox Series" of 7" records brings saxophonist Mats Gustafsson together with violinist Albert Oehlan for a 2 song EP of unusual free improvisation. 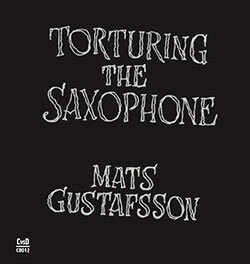 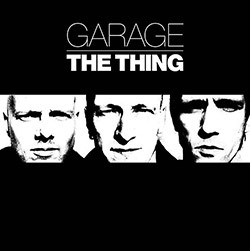 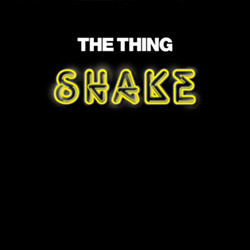 A Record Store Day 7" release to accompany the LP edition of the LP of the same name from The Thing (Mats Gustafsson-bas sax; Paal Nilssen-Love-drums; Ingebrigt Haker Flaten-electric bass), adding 2 tracks: "Empty from Bawling" and "Bruises Without Contact". 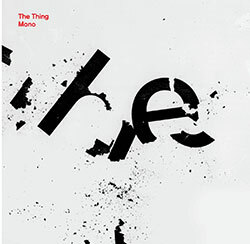 Powerful duo playing from frequent collaborators, saxophonist Mats Gustafsson and drummer Paal Nilssen-Love (The Thing, Original Silence, Peter Brotzmann) in three extended studio improvisations of deeply emotional and technically incredible playing. 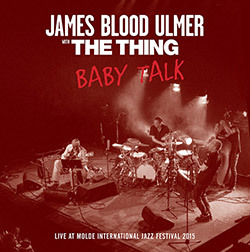 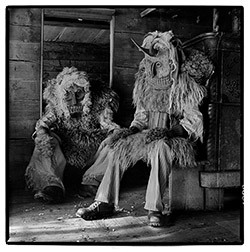 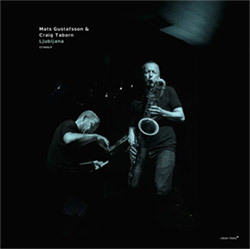 Powerful duo playing from frequent collaborators, saxophonist Mats Gustafsson and drummer Paal Nilssen-Love (The Thing, Original Silence, Peter Brotzmann) in two extended studio improvisations of deeply emotional and technically incredible playing. 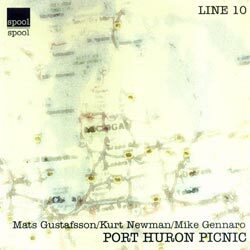 Skronky improv from the trio of Mats Gustafsson (sax), Ingebrigt Haker Flaten (electric bass) and Paal Nilssen-Love (drums) in this 180gm vinyl issue of their 2011 Smalltown Superjazz release, recorded in monaural sound for straight-to-your-brain free jazz! 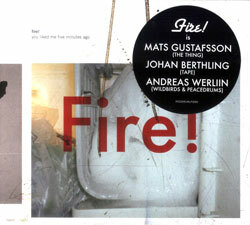 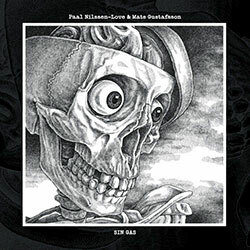 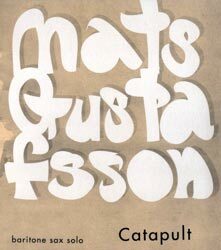 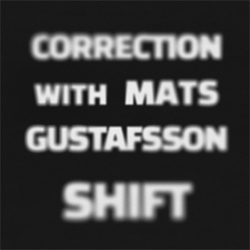 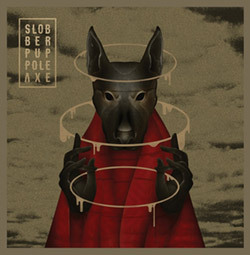 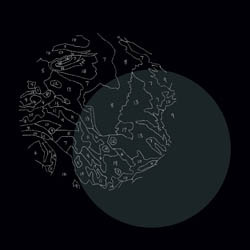 The sixth studio album from the trio of Mats Gustafsson (saxophones), Ingebrigt Haker Flaten (electric bass), and Paal Nilssen-Love (drums), the first release on their own label, a record that transforms rock, noise, and improv in intense and exultant ways. 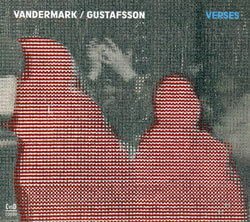 Surprisingly after long partnerships with Peter Brotzmann's Tentet and the saxophone trio Sonore, this is the first time that Ken Vandermark & Mats Gustafsson have recorded as a duo, here in 6 incredible improvisations balancing technique, power, and beauty. 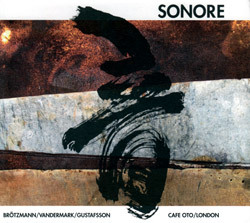 A live recording at London's Cafe Oto for BBC Radio's Jazz on 3 program with the incredible saxophone trio Sonore featuring Peter Brotzmann, Ken Vandermark, and Mats Gustafsson. 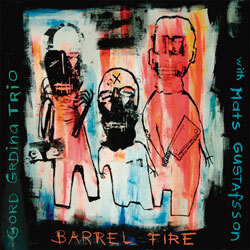 Gordon Grdina (Grdina's Box Cutter) in a trio with bassist Tommy Babin and drummer Kenton Loewen, joined by Mats Gustafsson on baritone sax for a vicious free jazz romp. 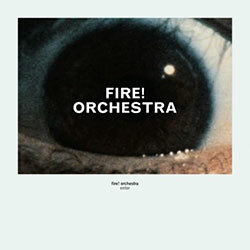 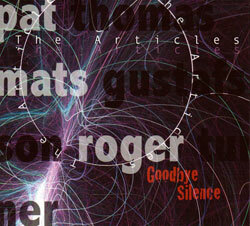 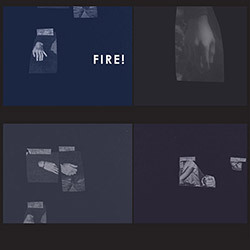 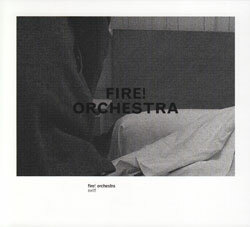 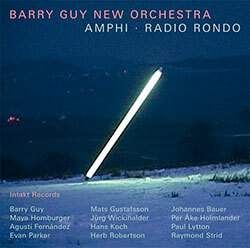 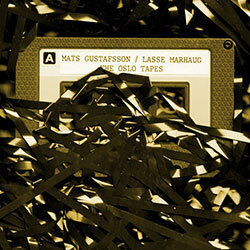 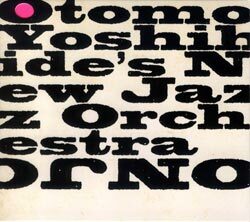 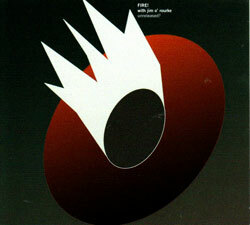 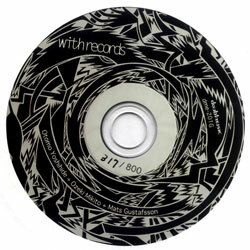 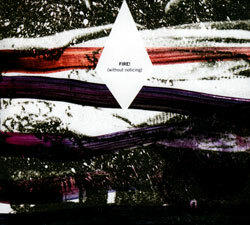 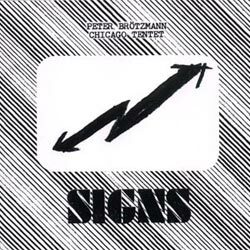 It started with a Mats Gustafsson's LP, for which Ozeki Mitkito created a polyvinyl chloride cutout, which Otomo manipulated on his turntable, recording this limited hand-numbered CD.